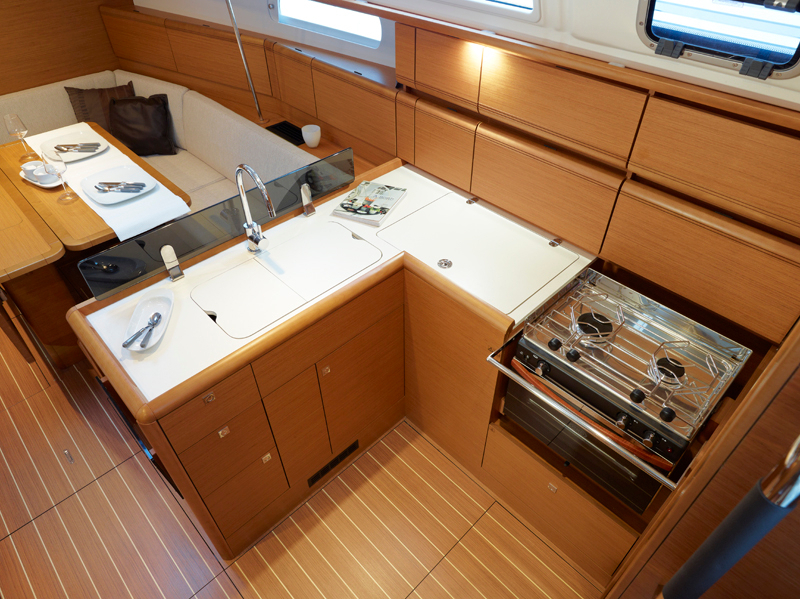 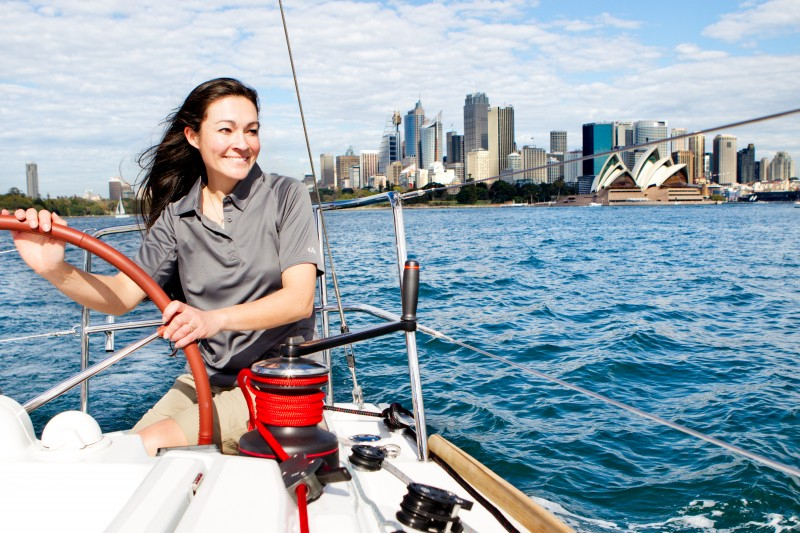 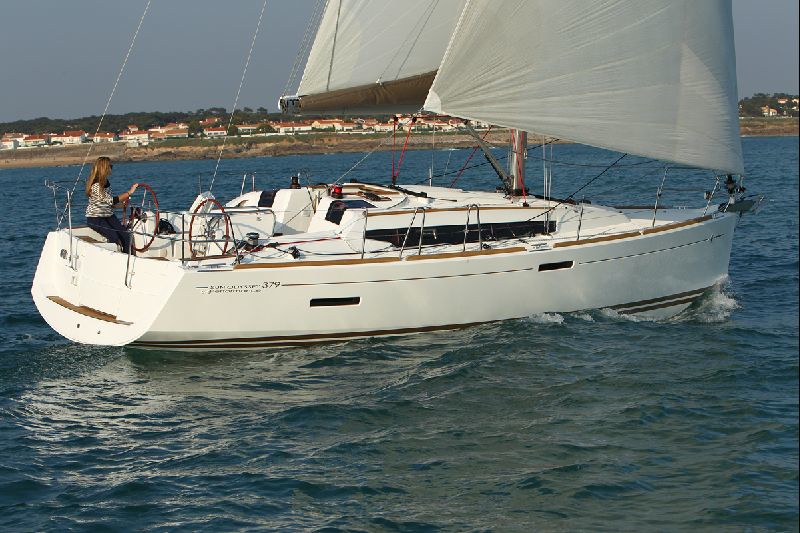 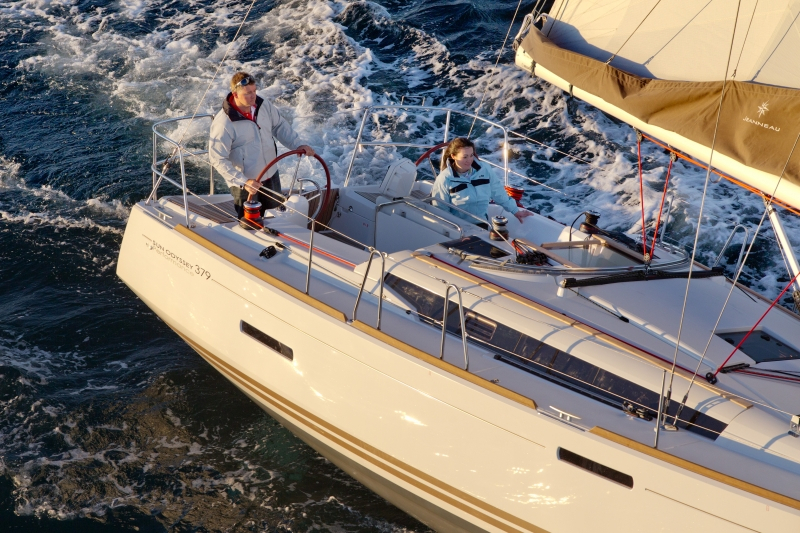 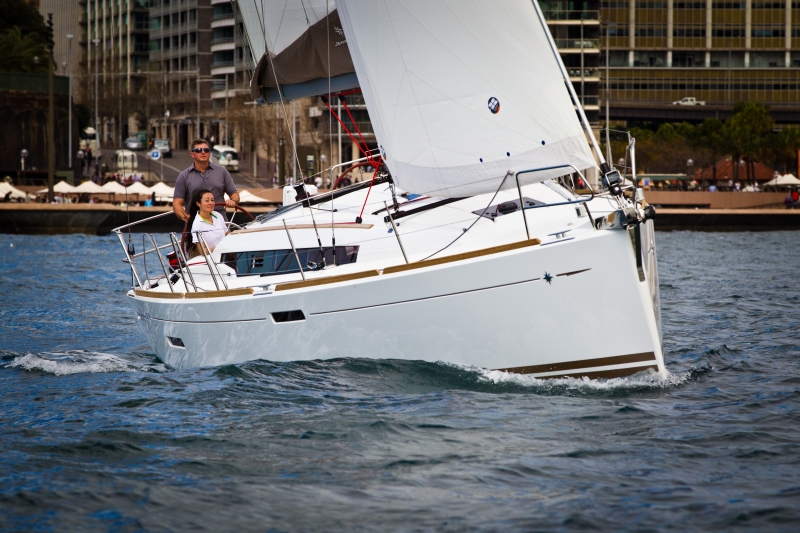 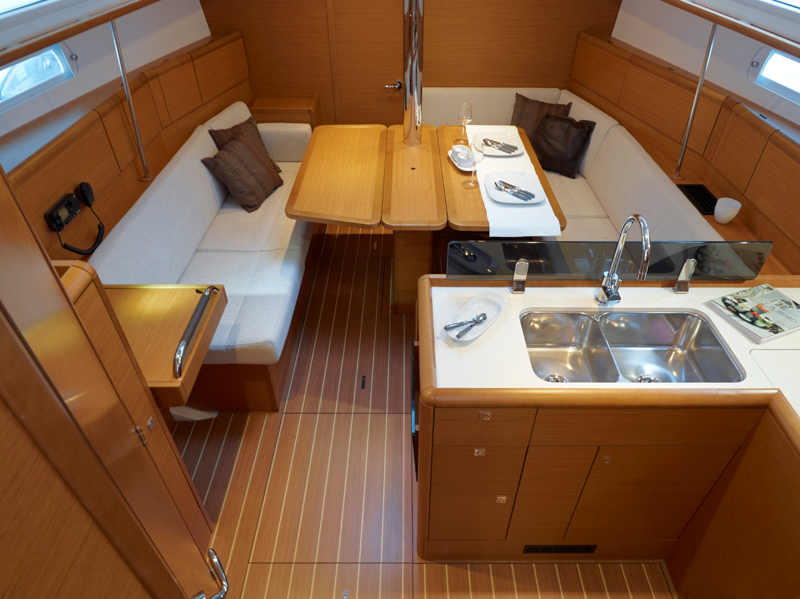 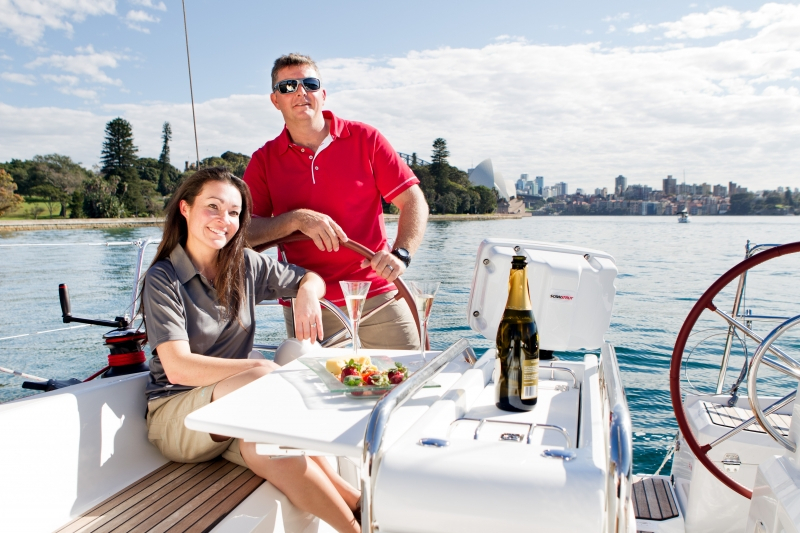 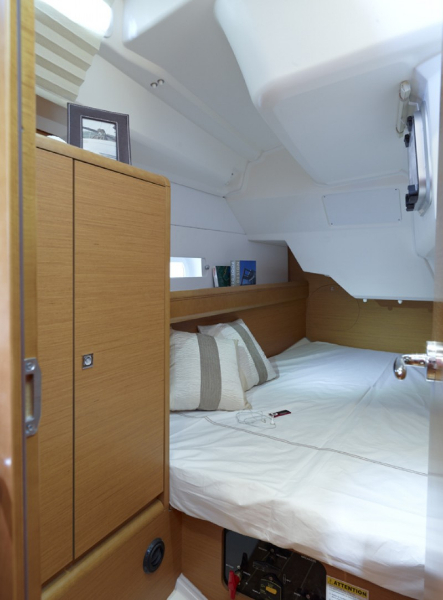 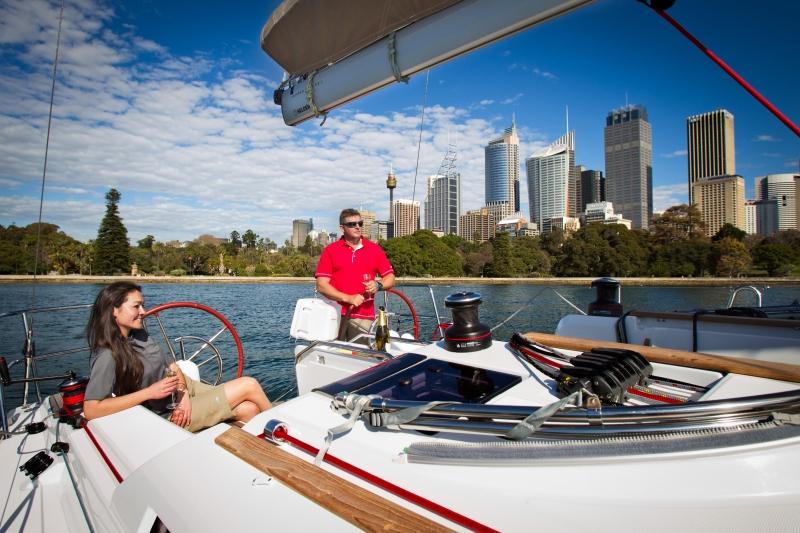 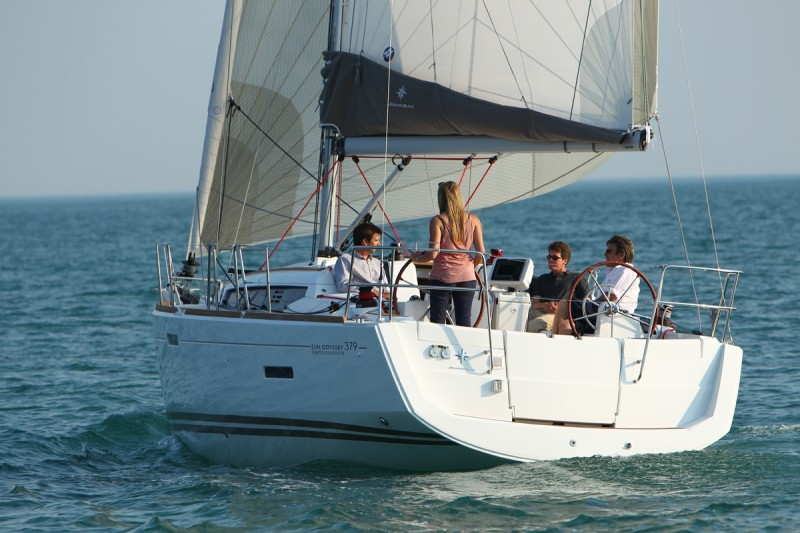 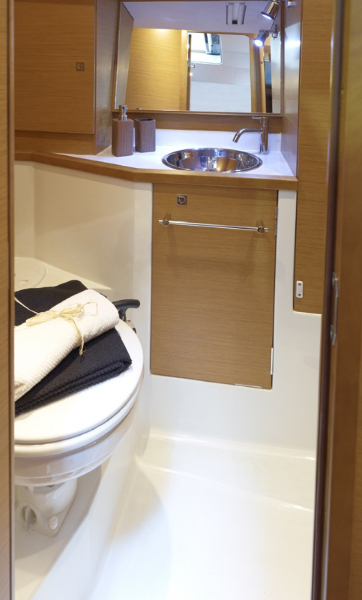 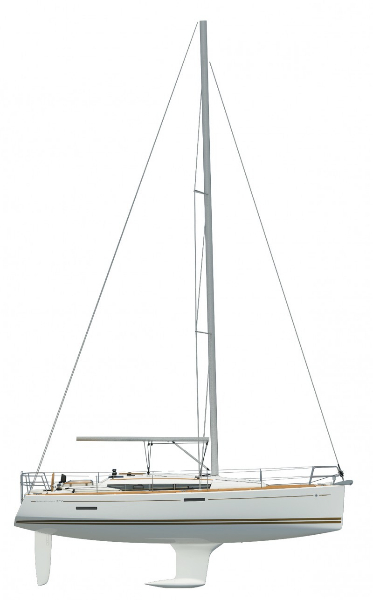 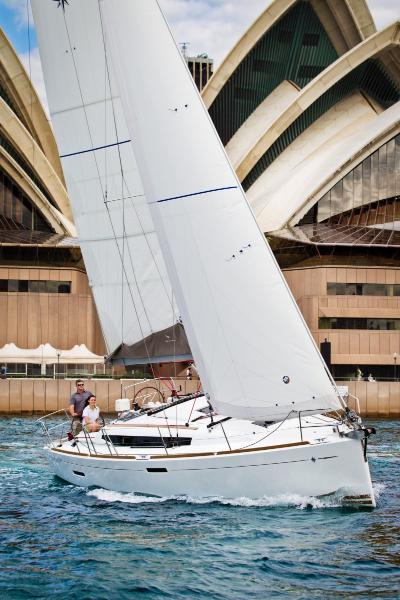 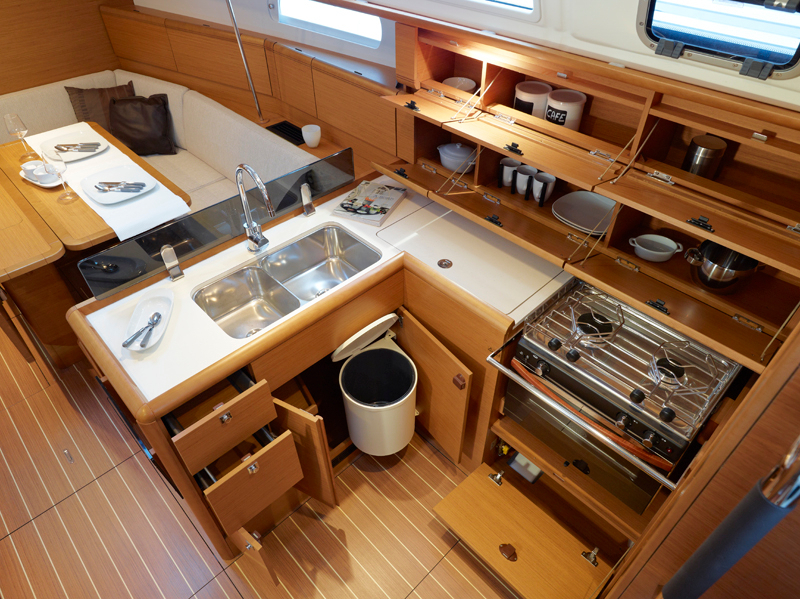 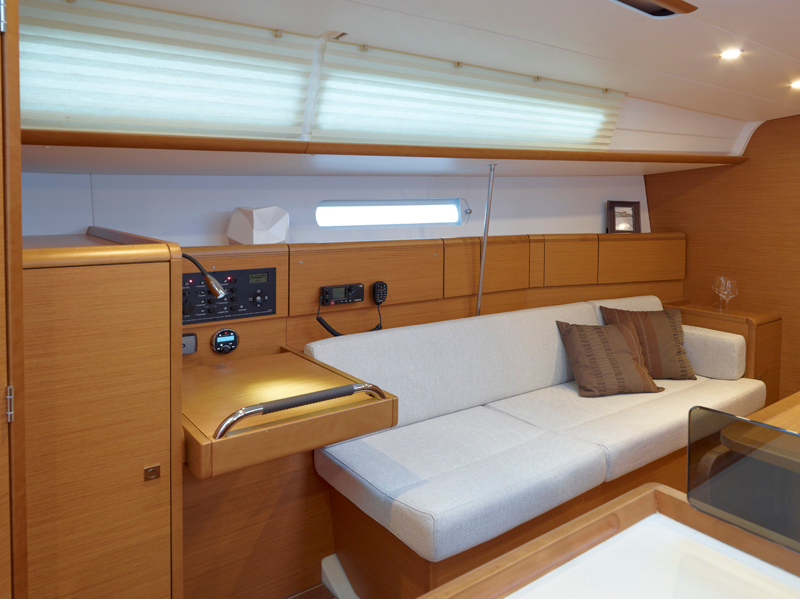 The Jeanneau Sun Odyssey 379 offers the perfect balance of ingredients that have made the Sun Odyssey range a success. 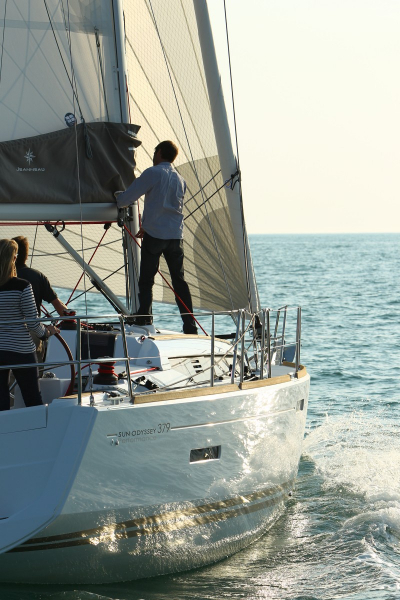 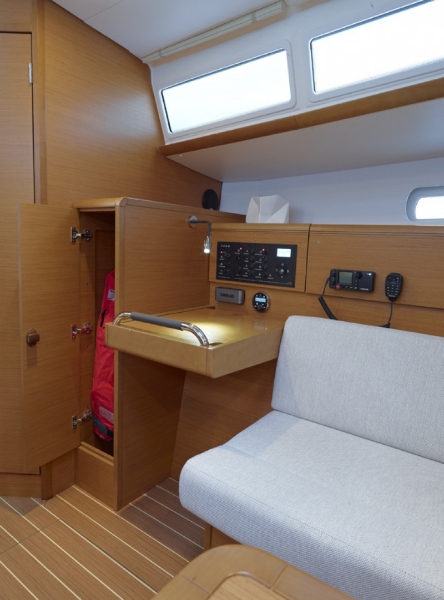 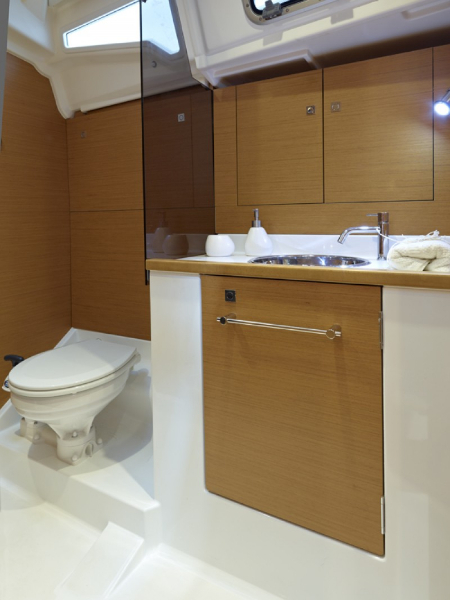 The performance-oriented hull comes from the drawing boards of Marc Lombard and special attention was given to the ease of sail handling, the ergonomics and the modern aesthetics. 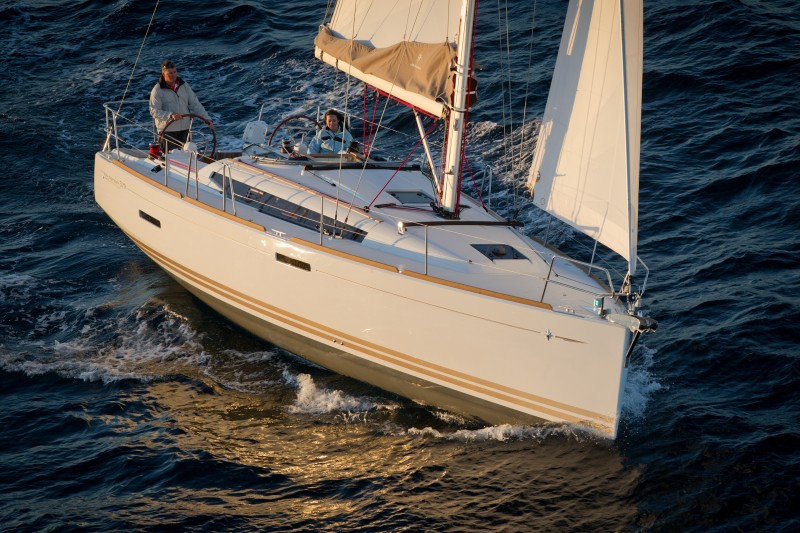 A hull with hard chines, keel designed with the help of powerful software and a deep, powerful rudder ensure the speed and the stability of the Jeanneau 379. 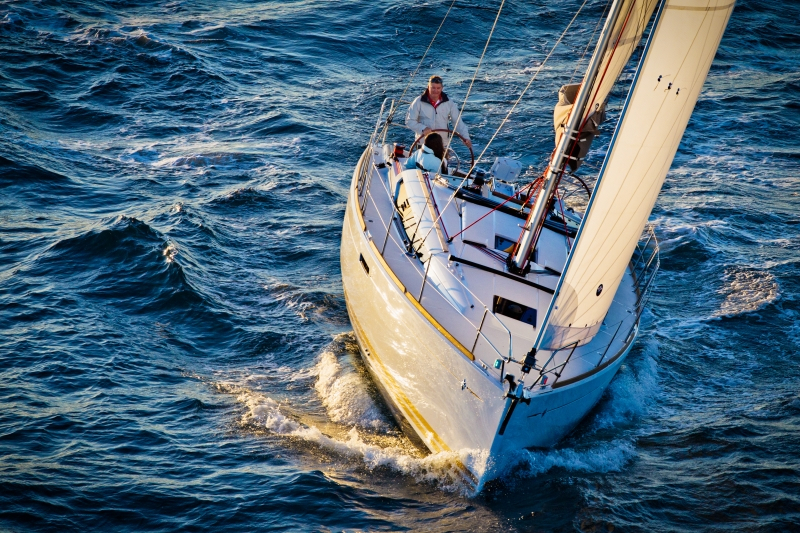 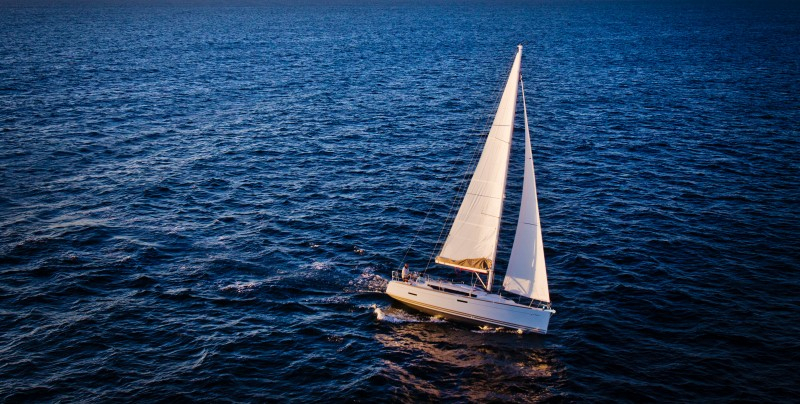 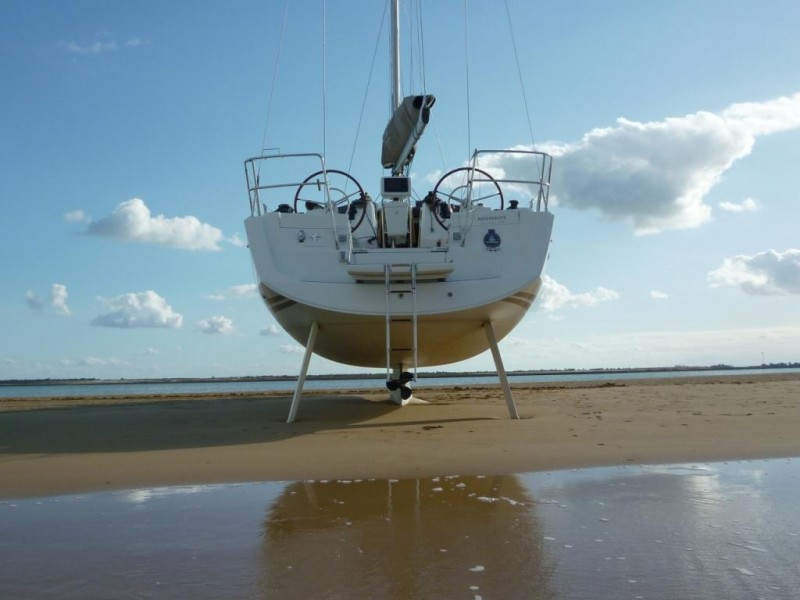 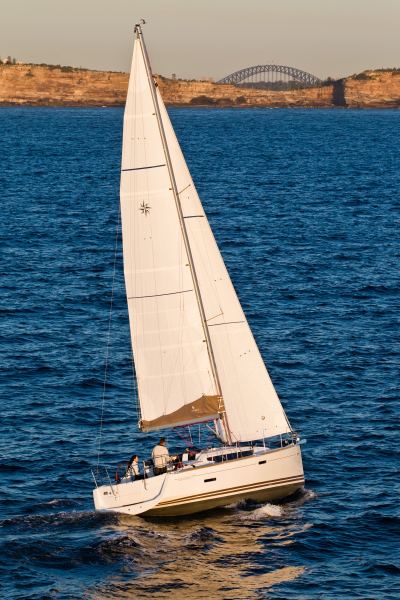 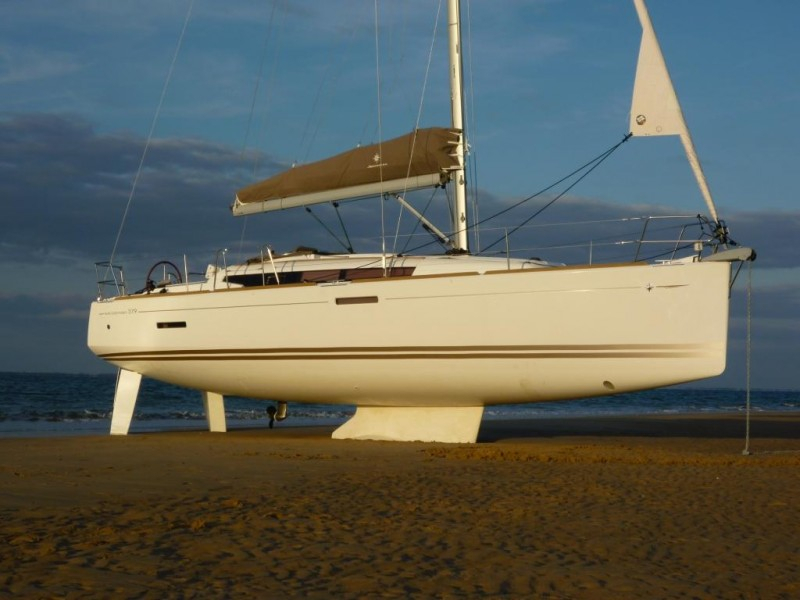 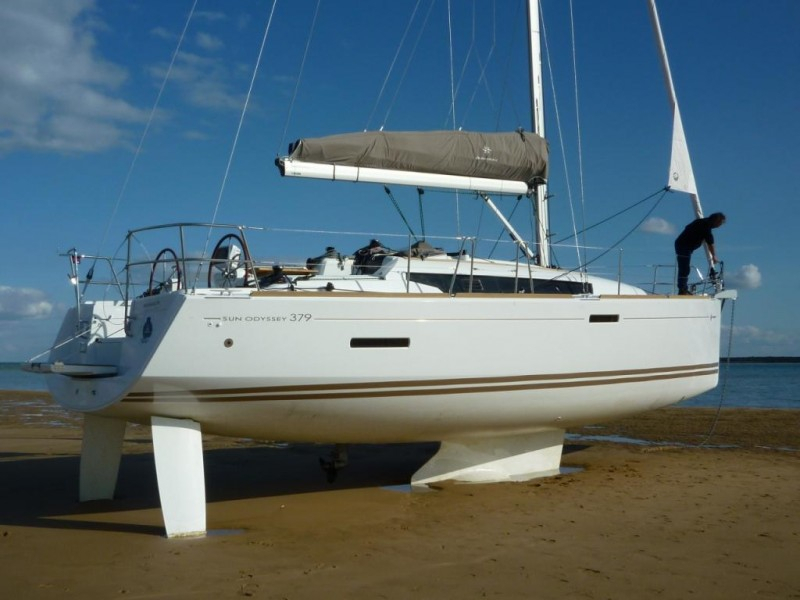 This very popular yacht is the largest of the Jeanneau Range that can be fitted with a lifting keel for those sailors that need the flexibility but you can also specify a standard or shoal keel. 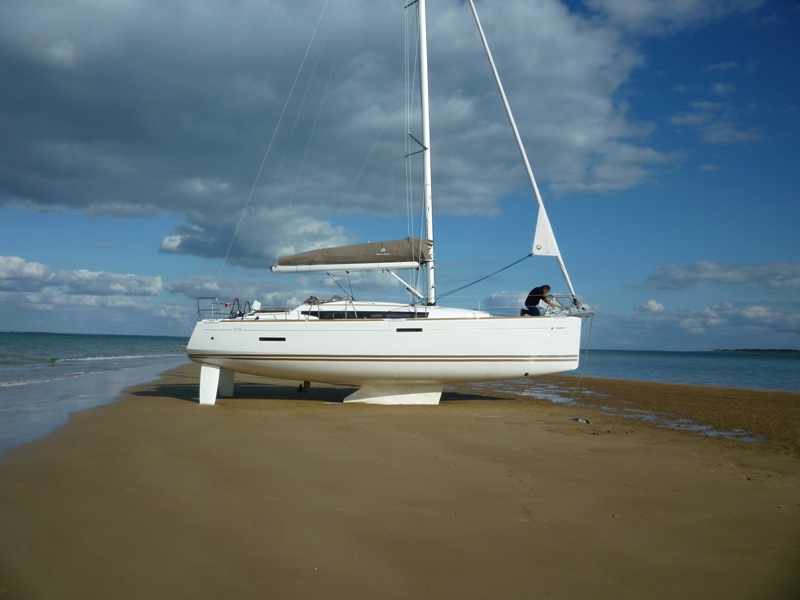 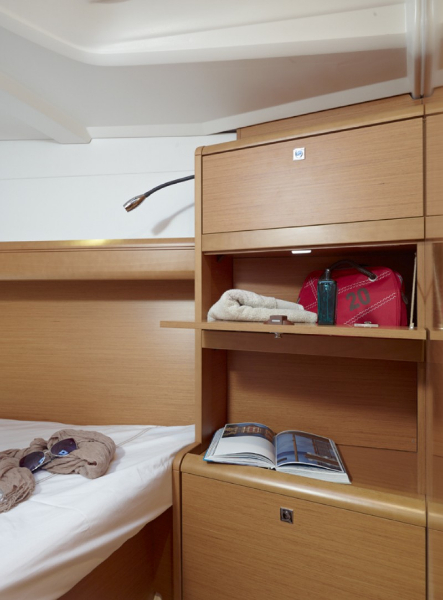 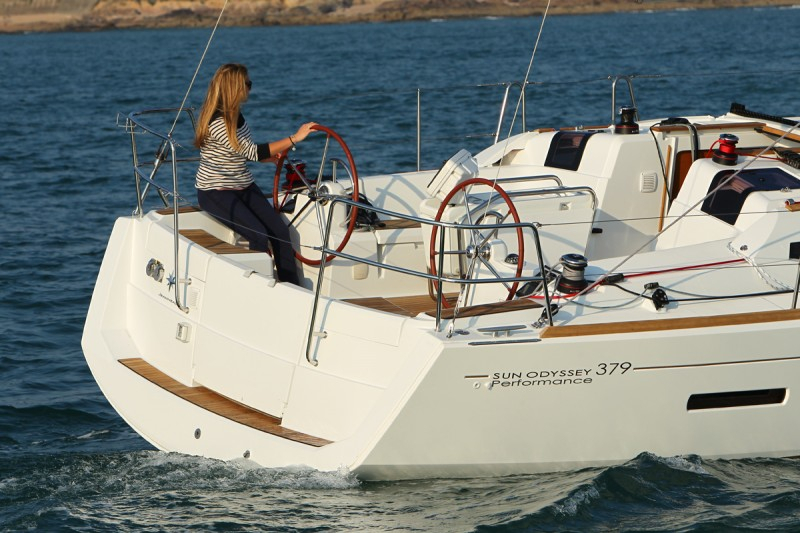 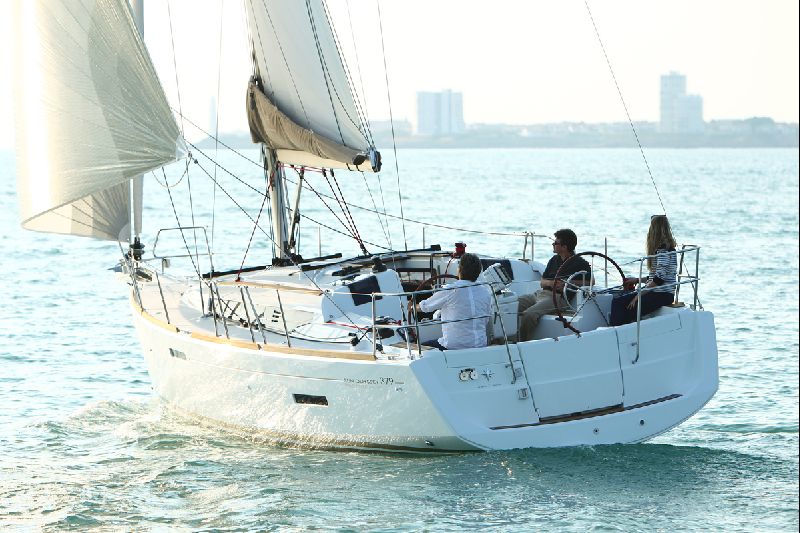 For more detailed information about the SO 379 either visit us at Blackrock Yachting in Brighton or Chichester. 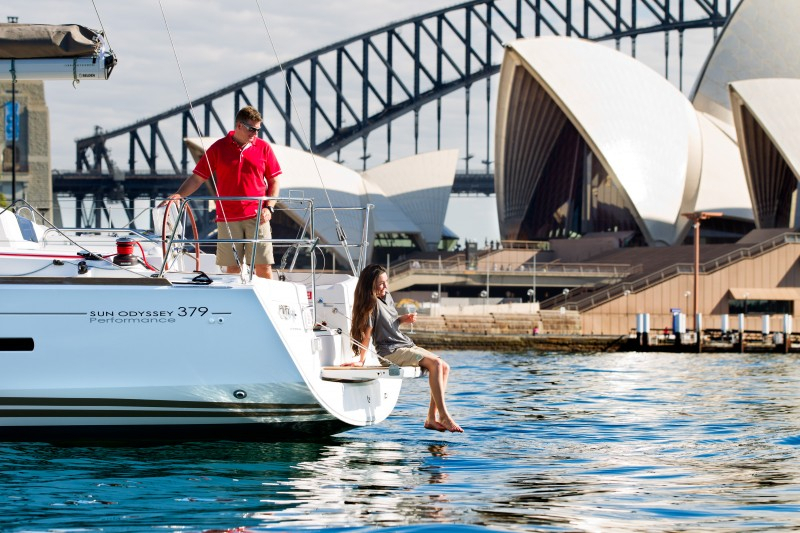 Alternatively flick through this handy Jeanneau Sun Odyssey 379 Marketing book which details all the main boat features in depth. 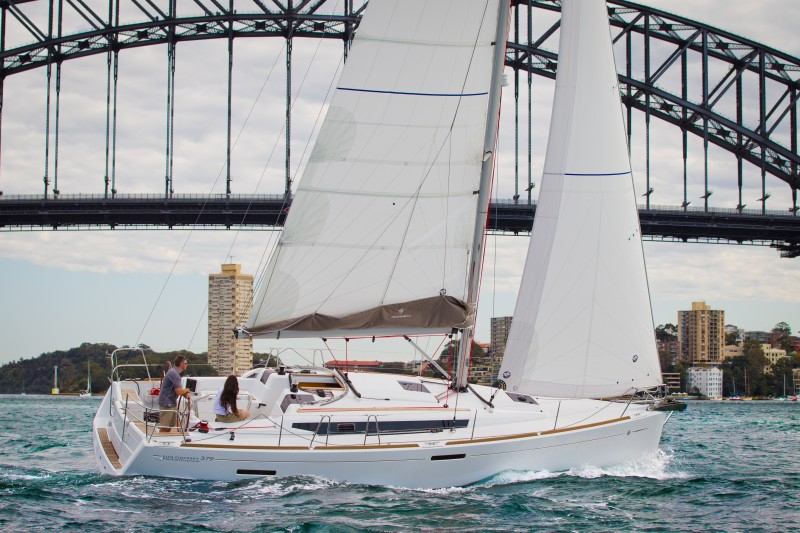 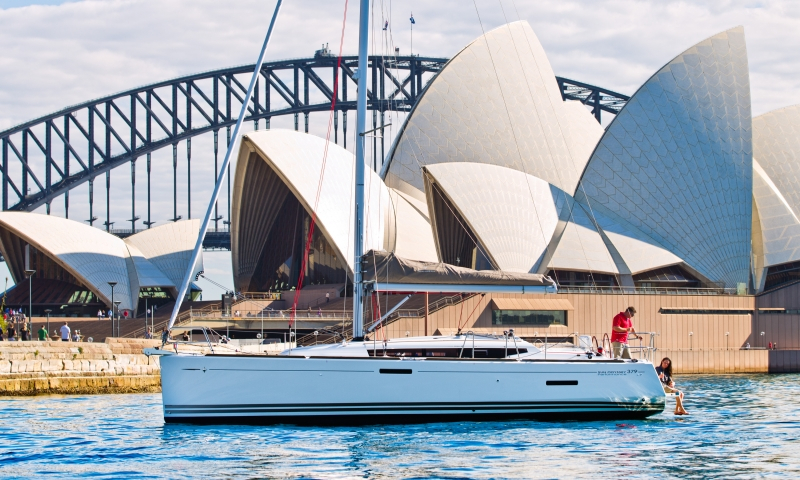 And to prove it’s not just us that thinks so the Sun Odyssey 379 was voted “Best sailboat under 40 feet by China Yachting” This adds another award to its well-stocked display cabinet!